Shop at Food Basics? 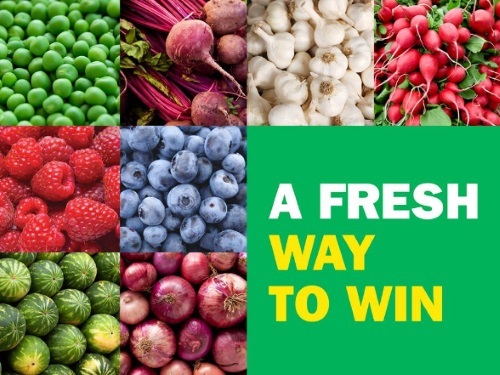 Ener to win a $50 Food Basics gift card in their Fresh Way To Win contest! To enter tell them in the comments at the link below your favourite spring meal. Contest closes April 28 2017. Want to be notified when we find awesome contests and coupons? Please join our Facebook Group here.